A time comes for every successful startup when investors look to buy it at lucrative offers for the founders. It is difficult and confusing for most of the entrepreneurs to decide whether selling is the better option or to continue their path in the same startup. 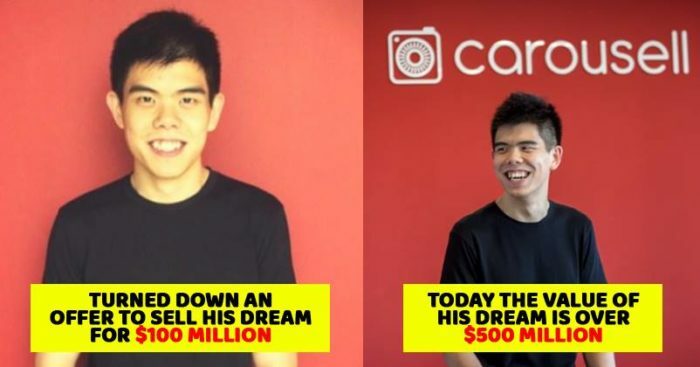 Quek Siu Rui was only 26 when he faced the dilemma of pursuing his dream or selling it for $100 million. His decision to continue building the business has helped him to make 5 times more money in a short period of time. Carousell currently operates in 7 markets including Singapore, Hong Kong, and Australia and people use it to sell everything from second-hand mobile phones, furniture to small household products. 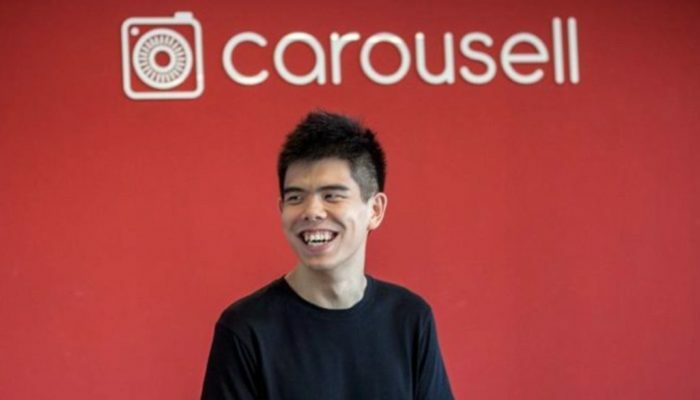 Carousell has successfully raised $85 million and the founders are looking to expand the business in both its existing markets and start proceedings in new countries. Carousell is now looking to compete with eBay and is providing quality products at discounted prices. Quek and his partners, Lucas Ngoo and Marcus Tan, know each back from the college days at the National University of Singapore. The interest in learning about new technologies made them work together. Even in college, they had the hobby of buying and selling used products online, which has now transformed into a very profitable business. As part of a university program, they spent a year in Silicon Valley and met entrepreneurs including Facebook founder Mark Zuckerberg. 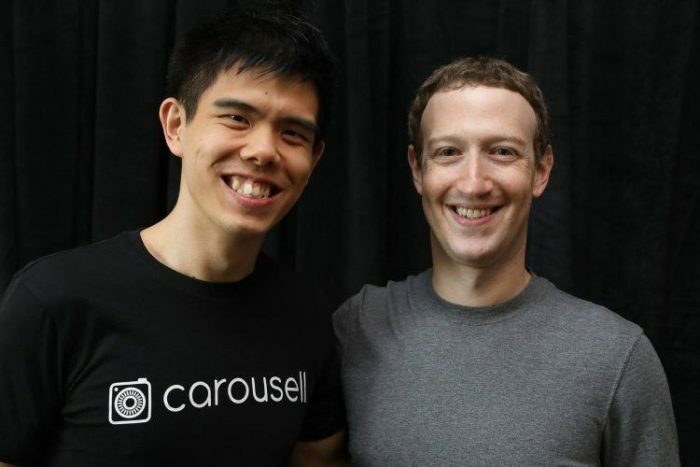 Quek is inspired by the journey of Mark Zuckerburg who similarly turned down many big offers in making Facebook the most used social media platform in the world. Facebook has now become a rival for the company after starting Marketplace feature in Singapore but Quek worried about it. “The launch of Facebook Marketplace is a validation that the problem we are solving is massive,’’ he said in a recent interview. Founders of Carousell are focusing on machine learning and artificial intelligence to make the listing process easier and simple. For an example, if a user takes a photo of a product the app recognizes its category and title. The next option the company wants to add is the optimal pricing. Products are recommended based on the in-app conversation. CarouPay is another new option the company is working on, it allows users to complete transactions without leaving the app. Such stories inspire others to follow their plans irrespectively of the amount they get paid during their journey.